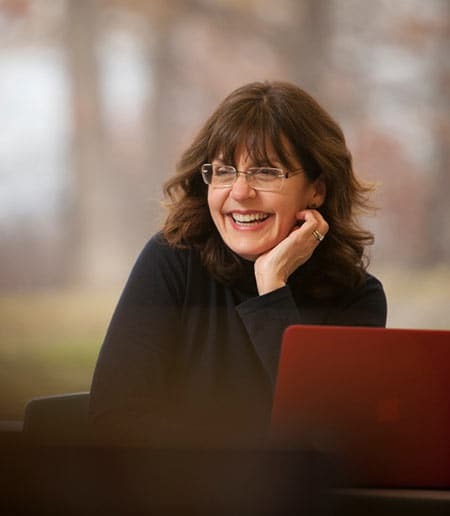 Cornell faculty member, María Cristina García, has been elected to membership in the American Academy of Arts and Sciences. The 228 new academy members – accomplished scholars, scientists, writers, artists, and civic, business and philanthropic leaders – also include singer and philanthropist John Legend, actress Carol Burnett and mathematician Maryam Mirzakhani. They were inducted Oct. 7 at a ceremony in Cambridge, Massachusetts.